After back-to-back wins, Odisha suffered a setback as they lost to Madhya Pradesh by eight wickets in their third Group-E match of the BCCI Senior Women T20 League at CAP Siechem Ground in Puduche... Read More..
Haryana registered a hard-fought 10-run win over hosts Odisha in their Group-D match of the Syed Mushtaq Ali Trophy Senior Men T20 Tournament at Barabati Stadium here today. 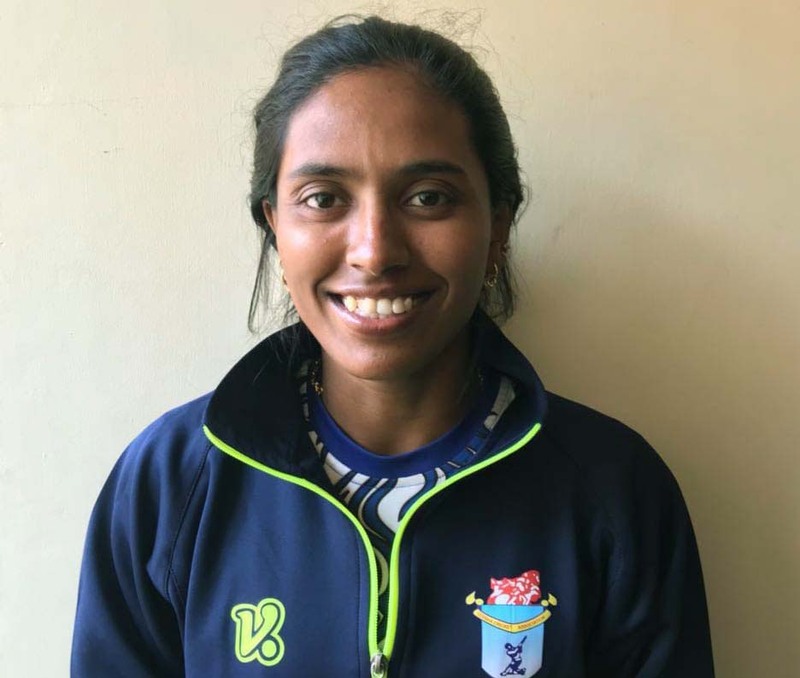 This was the second de... Read More..
Odisha juggernaut rolled on in Elite Group-C of the BCCI U-19 Women One-day League as the Indrani Chhatria-led team prevailed over Tripura by four wickets to notch up their sixth win in a row at G... Read More..
Odisha ace Ansu Kumar Bhuyan continued his superb form by winning the singles title in the Gurukul-AITA-OTA Men’s 50K Tennis Tournament at Gurukul Resort Tennis Complex, Mendhasal, near here today... Read More..
Odisha registered back-to-back wins in the BCCI Senior Women T20 League, drubbing hosts Pondicherry by 64 runs in their second Group-E match at CAP Siechem Ground in Puducherry today. 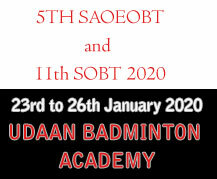 Five players... Read More.. Attractive half-century by captain Subhransu Senapati went in vain as hosts Odisha suffered a 10-wicket defeat at the hands of Chhattisgarh in their opening Group-D match of the Syed Mushtaq Ali T... Read More..
Unbeaten half-century by Madhuri Meheta and four-wicket haul by Sushree Dibyadarshini Pradhan enabled Odisha script a 31-run win over Saurashtra in their opening Group-E match of the BCCI Senior W... Read More..
Odisha maintained their winning spree in the BCCI U-19 Women One-day League, trouncing Gujarat by 130 runs in their fifth Elite Group-C match at Margao Cricket Club, Margao (Goa) today. 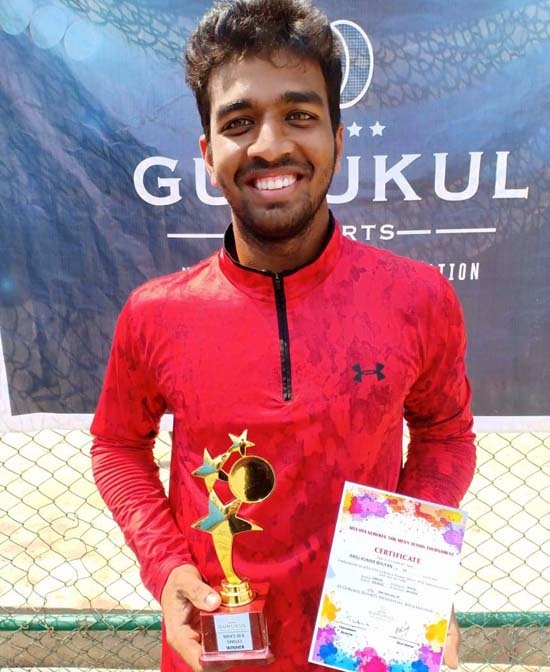 This was t... Read More..
Karnataka beat Odisha by 58 runs in their Elite Group-B match of the BCCI Mens One-day League at Darshanam Sports and Education Academy in Vadodara today. 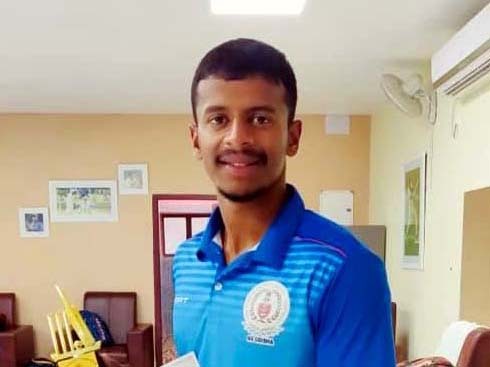 This was the fourth defeat in a row for O... Read More..
Kerala defeated Odisha by 111 runs in their Elite Group-B match of the BCCI Mens One-day League at Shastri Medan in Anand today. 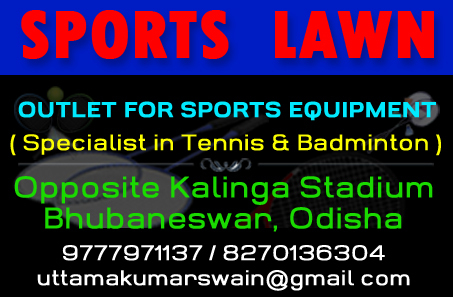 This was the third consecutive defeat for Odisha who will next meet... Read More..